Pharmacists Bente Hart and Julie Ballard. Braidwood Pharmacy has served the healthcare needs of the community since approximately 1886. In recent years, Julie Ballard and Bente Hart have been the familiar pharmacist faces inside the chemist, supported by their loyal team. From the first of May, the Braidwood community will enjoy the same great service, with a slightly new line-up of pharmacists. Julie Ballard is retiring, with a new partnership of female pharmacists set to continue years of professional healthcare advice. Bente Hart along with new owners Kayla Lee, Natasha Jovanoska, Elise Apolloni, and Honor Penprase will be sure to look after the town’s medicine needs, great and small, for many years to come. Pharmacists Bente, Kayla and Natasha will run the pharmacy day-to-day, while Elise is a Diabetes Educator Pharmacist who will provide a Diabetes clinic to help people living with Diabetes in the region. 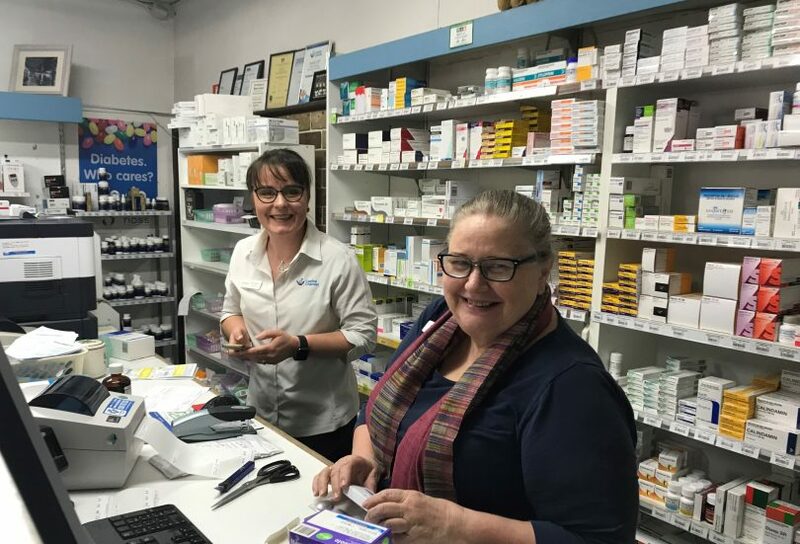 Julie has been in the industry for almost 50 years, working as a pharmacist in towns across the south east including Moruya, Batemans Bay, and Ulludulla. 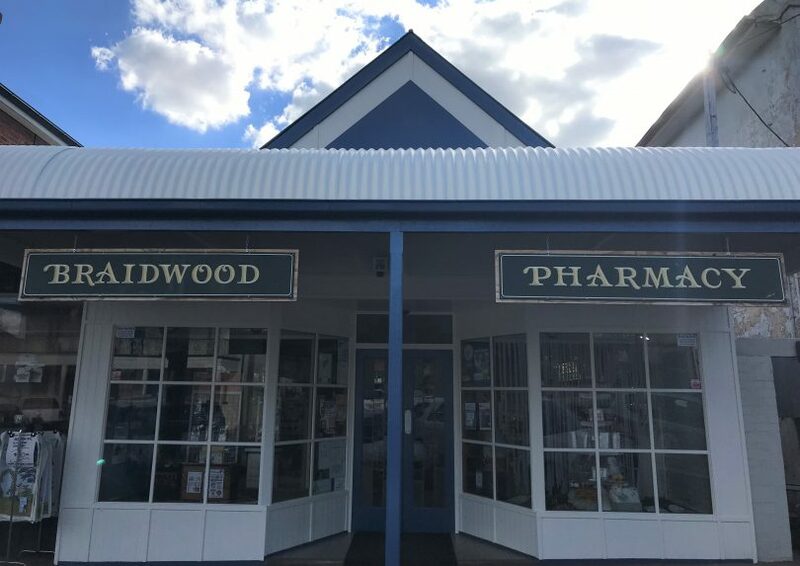 Braidwood Pharmacy will have a big year ahead, with plans for a renovation underway, a consultation room to be constructed to deliver more private healthcare, and an expansion of offerings including vaccination by trained immuniser pharmacists. We will miss Julie - she is such a treasure! What a wonderful contribution to the well being of the communities you served Julie. Congratulations and a happy, well earned retirement!